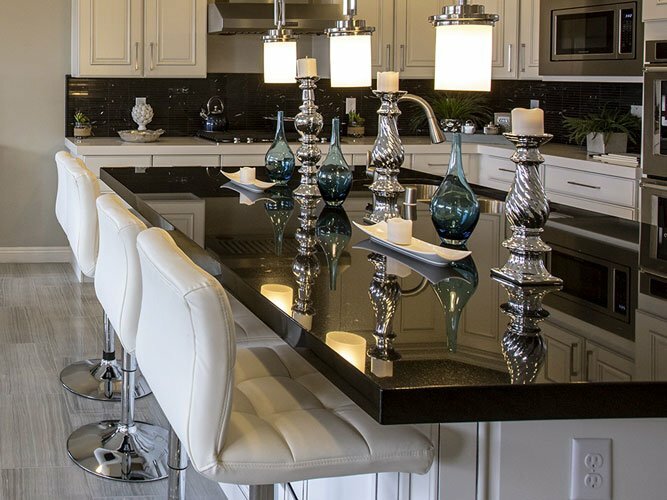 At Carpet City of Vancouver we not only are experts in flooring but also countertops as well. 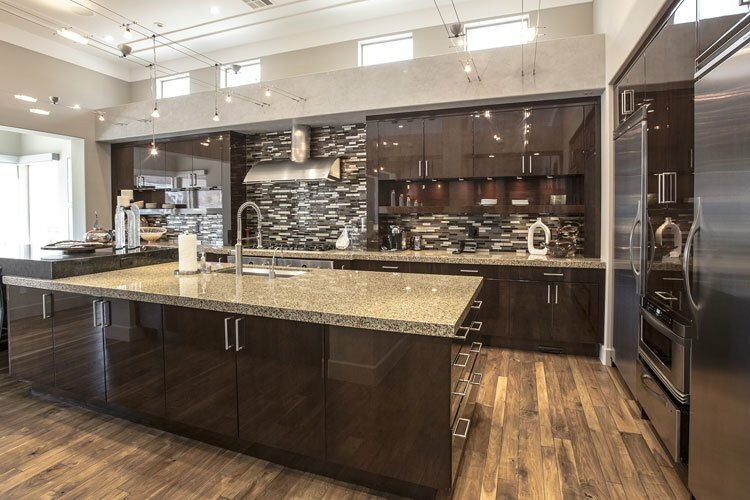 We can help you choose the best countertop for your project and budget. 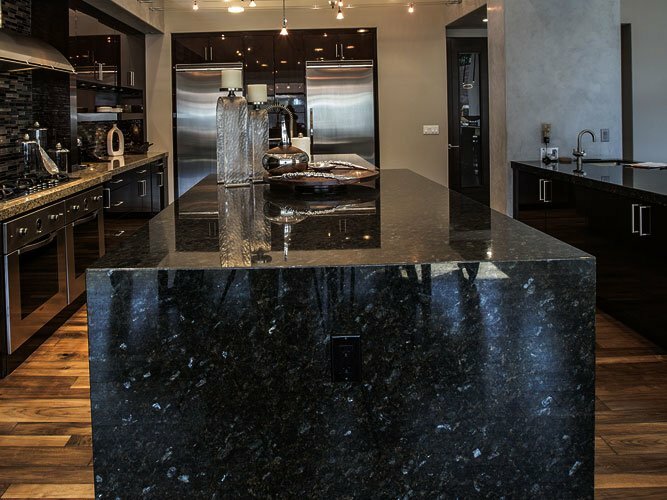 From granite, solid surfaces to a more affordable laminate countertops for your kitchen or bathroom. 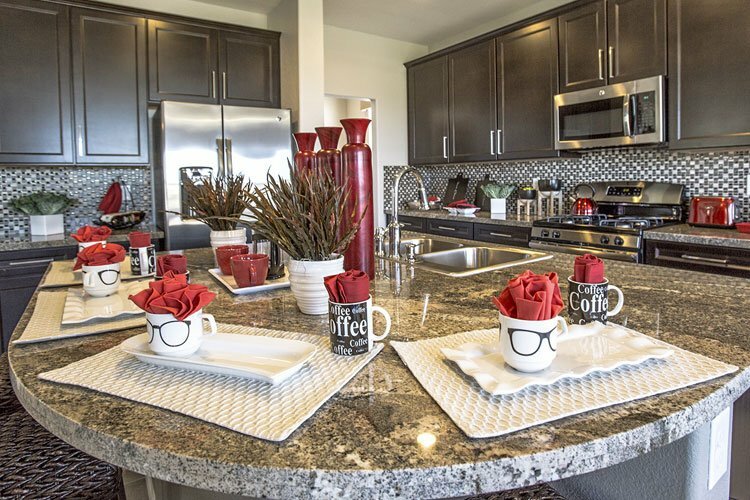 We have what you’ve been looking for to turn a house into your home. 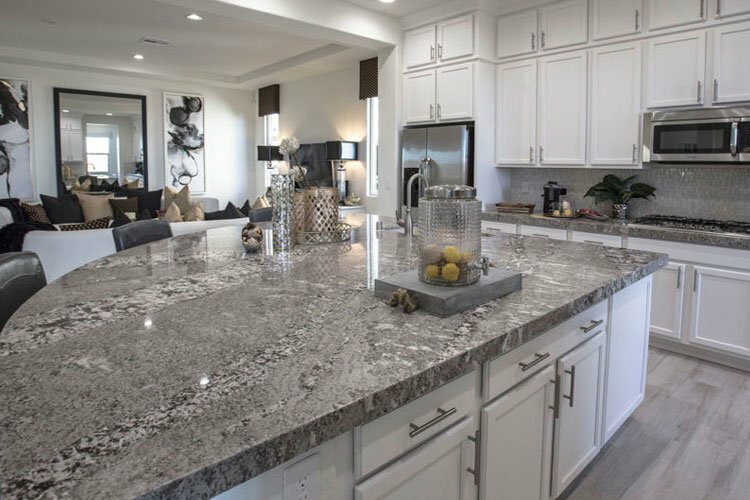 Ideal for those interested in a more natural look, granite countertops are quarried naturally from the earth as enormous chunks of stone. From there, they are cut and polished into the familiar countertop shape. 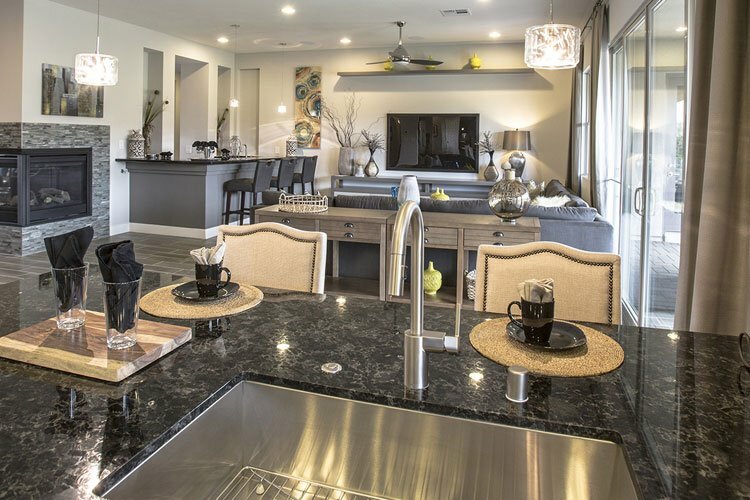 Available in a wide variety of colors, including earthy browns, blacks, and creams, granite countertops are the ultimate in high-end luxury. In addition to being beautiful and luxurious, granite is one of the sturdiest natural materials you can use for your home, making it an ideal choice for the kitchen. Solid surface countertops are constructed of durable, man-made acrylic to provide years of low maintenance, beauty and service. 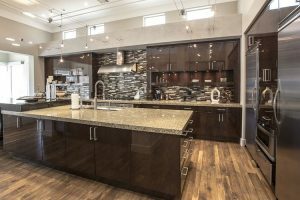 The non-porous material is tough and beautiful, which makes Solid surfacing the perfect choice for a bar top, worktable, bathroom vanity, or kitchen countertop. Our fresh designs come in a variety of colors to compliment your home’s unique aesthetics, and can be easily paired with a variety colors for mixing and matching materials in projects. The seamless integration of our Solid Surfacing material will give your kitchen or bath the finished and stunning smooth look you want. Resists stains, moisture, sunlight and heat. Offers a wide assortment of colors, patterns and finishes. Molds to any shape and is the only material that can include an integrated sink with seamless installation. Repels moisture and inhibits the growth of mold and bacteria. Meets industry standards for fire resistance and GreenGuard Indoor Air Quality certification.